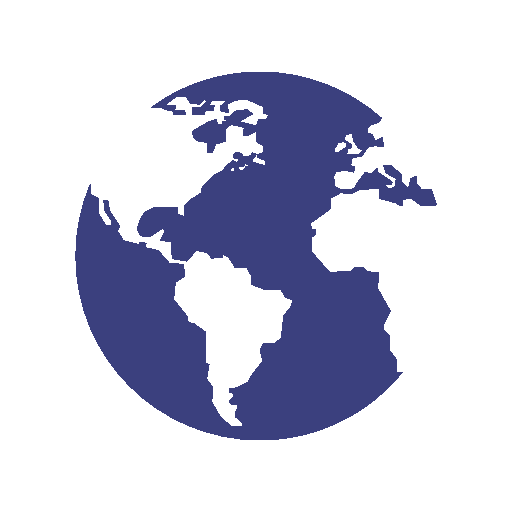 Terry Real is an internationally recognized Family Therapist, Speaker and Author. 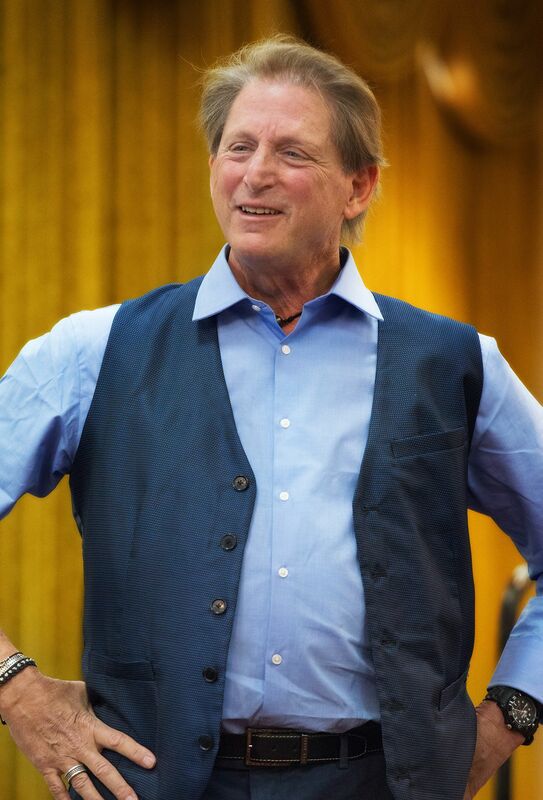 Terry founded the Relational Life Institute (RLI), offering workshops for couples, individuals and parents around the country along with a professional training program for clinicians wanting to learn his RLT (Relational Life Therapy) methodology. 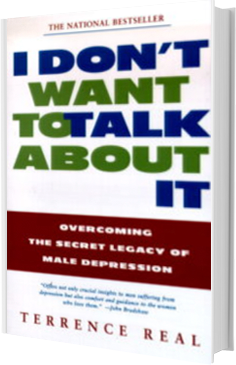 A family therapist and teacher for more than twenty five years, Terry is the best-selling author of I Don’t Want to Talk About It: Overcoming the Secret Legacy of Male Depression (Scribner, 1997), the straight-talking How Can I Get Through to You? 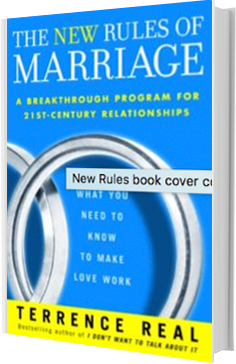 Reconnecting Men and Women (Scribner, 2002), and most recently The New Rules of Marriage: What You Need to Make Love Work (Random House). 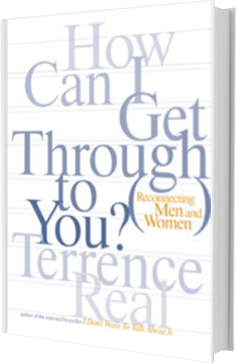 Terry knows how to lead couples on a step-by-step journey to greater intimacy — and greater personal fulfillment.